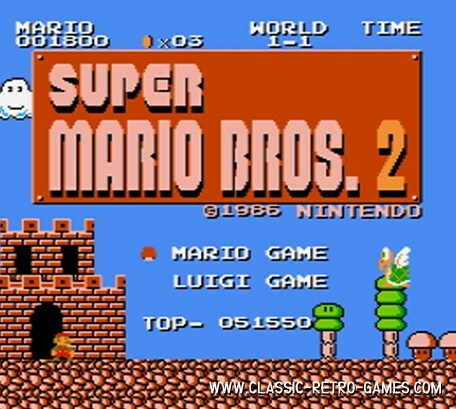 Super Mario Bros. part 2! 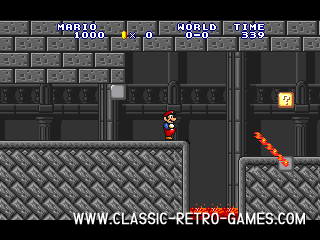 Can't get enough of Super Mario Bros.? Try this sequel! 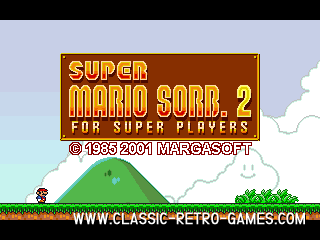 This remake of the original game was done by the same developer as the other two parts that are also available on this site. 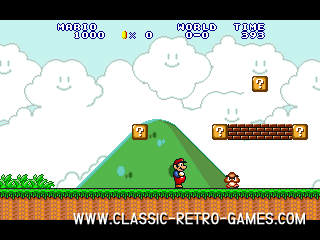 Downloda this Super Mario Bros remake for Windows and enjoy! Currently rated: 4.4 / 5 stars by 391 gamers.